RRP £425 Cricket-box on-line price £249.99 - THE BEST GRADE 1 LIMITED EDITION ENGLISH WILLO..
Hunts County Factory Visit (Includes Cricket Bat Made Especially For You). 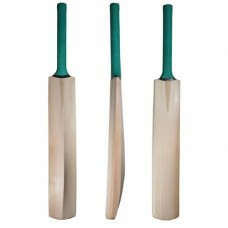 Visit the Hunts County Factory in Huntingdon, Cambridgeshire and have a bat made from the finest Eng.. 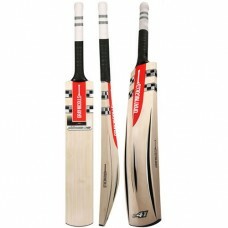 Picking up and choosing your cricket bat can never be replaced by buying online, but now we can offe..